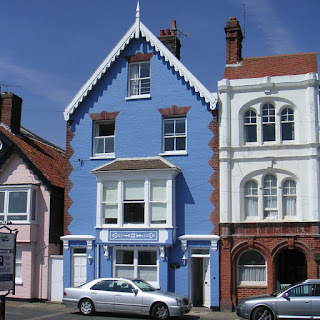 Orlando offers outstanding self catering accommodation in a six bedroom Victorian property in Aldeburgh. 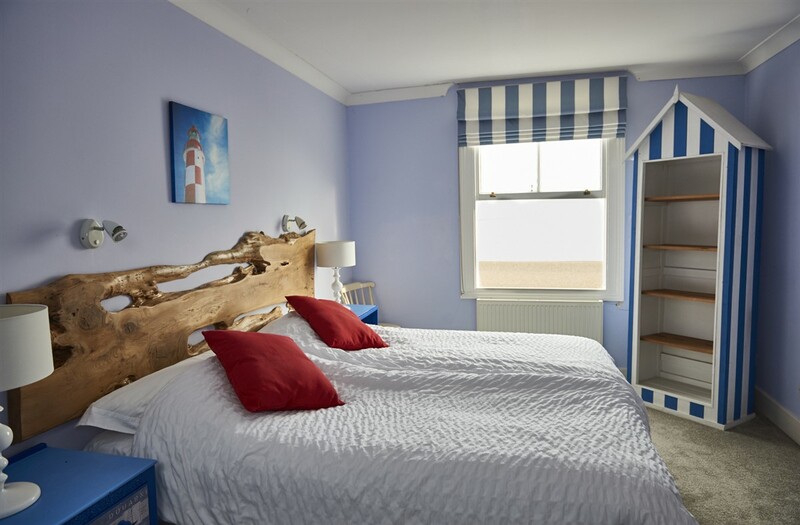 The tastefully renovated property in Suffolk is on four floors and enjoys superb sea views. The property provides self catering accommodation for up to 14 people. The spacious & open plan layout of the ground floor makes the house perfect for groups or large families looking to spenf some quality time together or celebrate a special occasion. 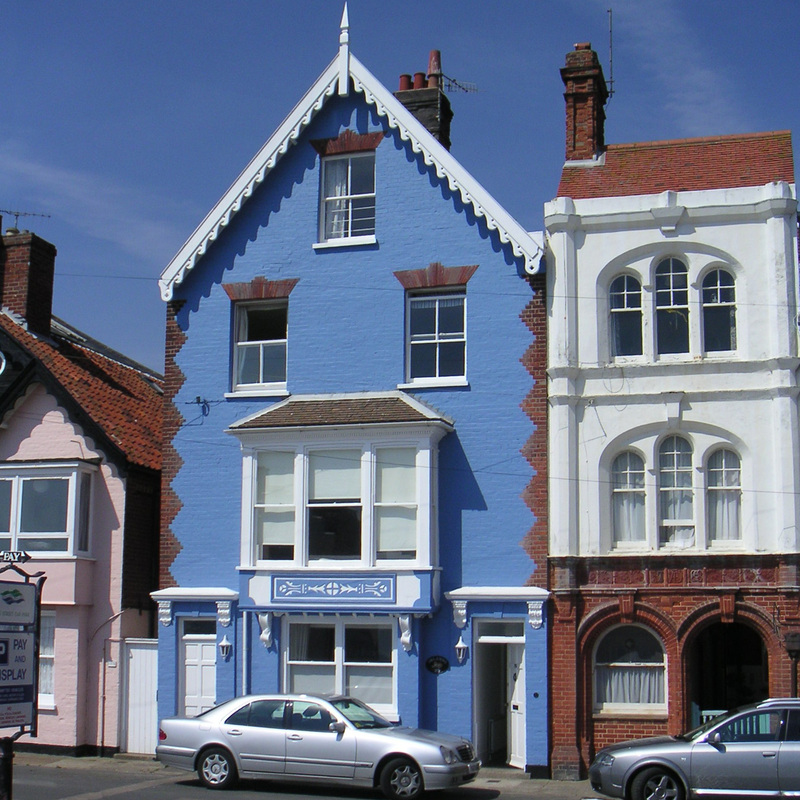 Aldeburgh is renowned for its architectural elegance, colour and variety. Orlando is an integral part of the town, being one street away from the High Street characterised by a wide range of independent shops and galleries. Aldeburgh is particularly renowned for its excellent restaurants.